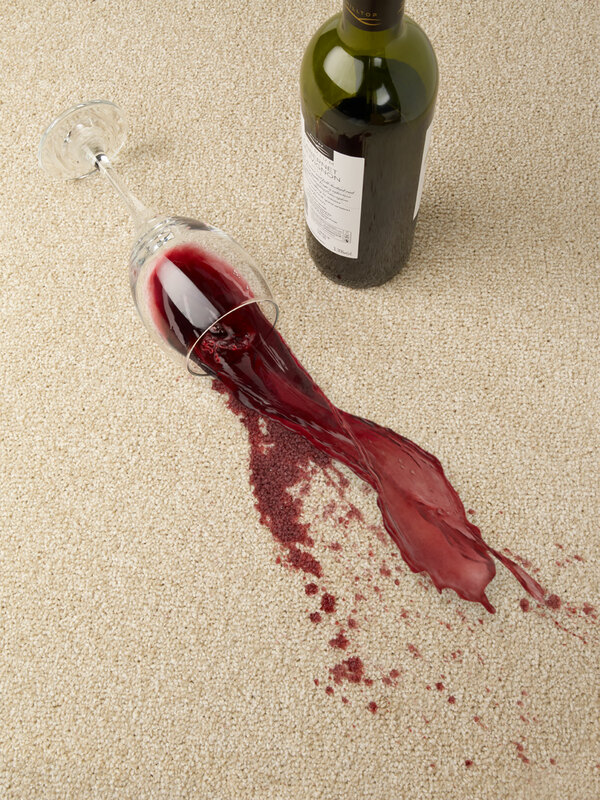 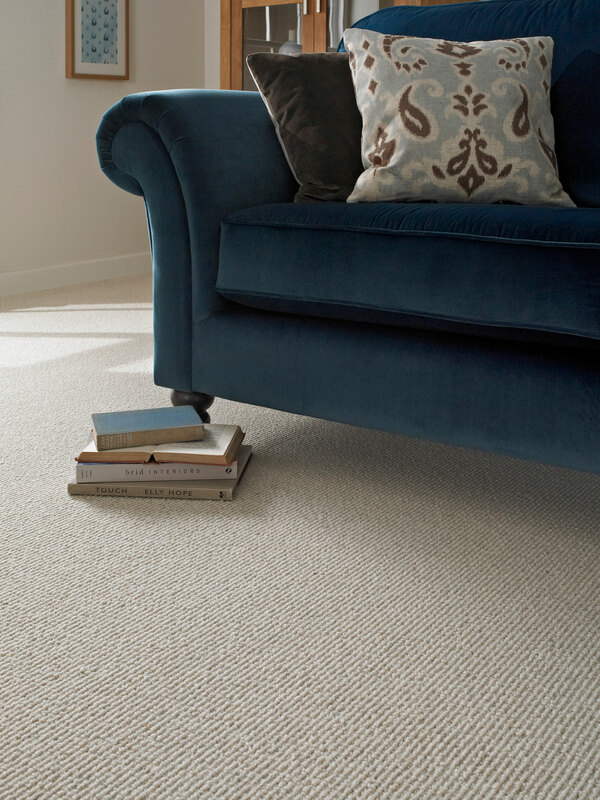 This beautiful twist pile collection is an 80% wool and 20% polypropylene mix. 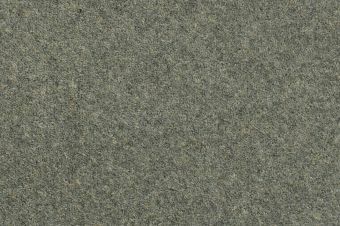 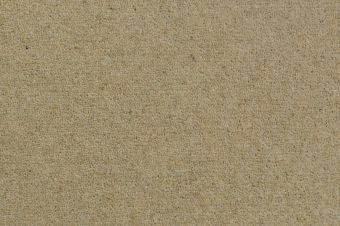 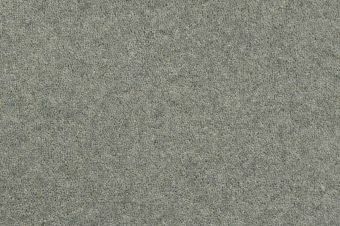 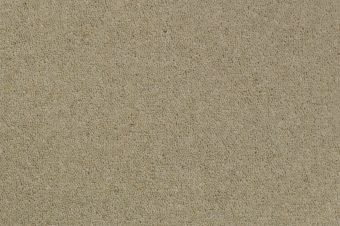 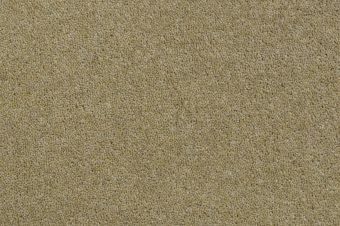 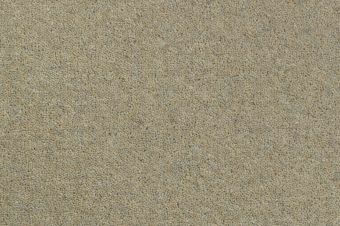 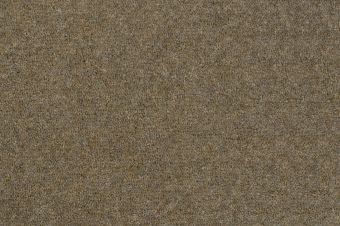 Its high wool content means it is hard wearing, yet soft under foot. 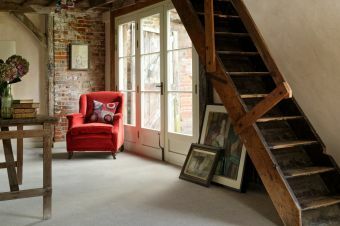 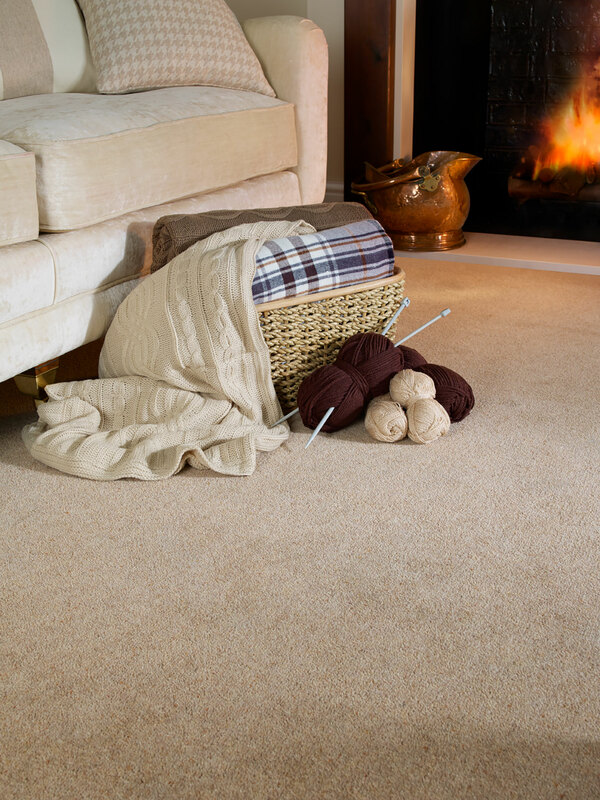 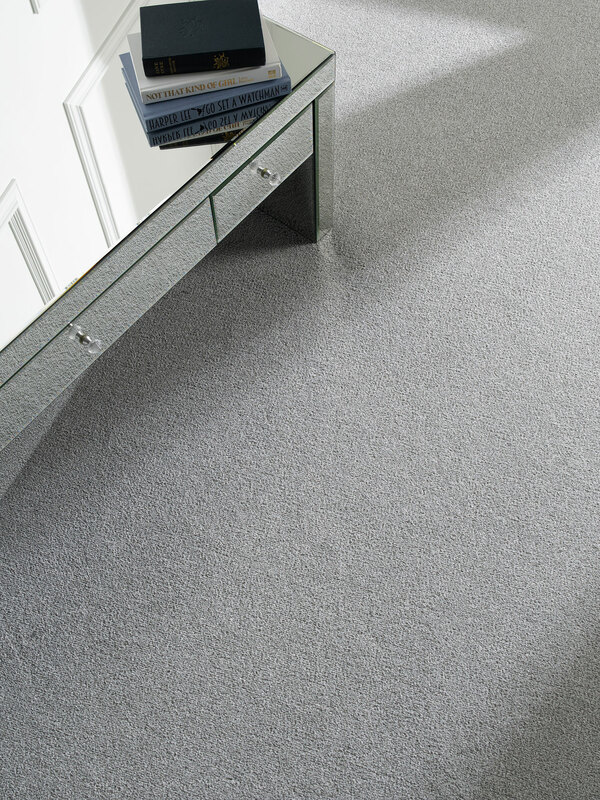 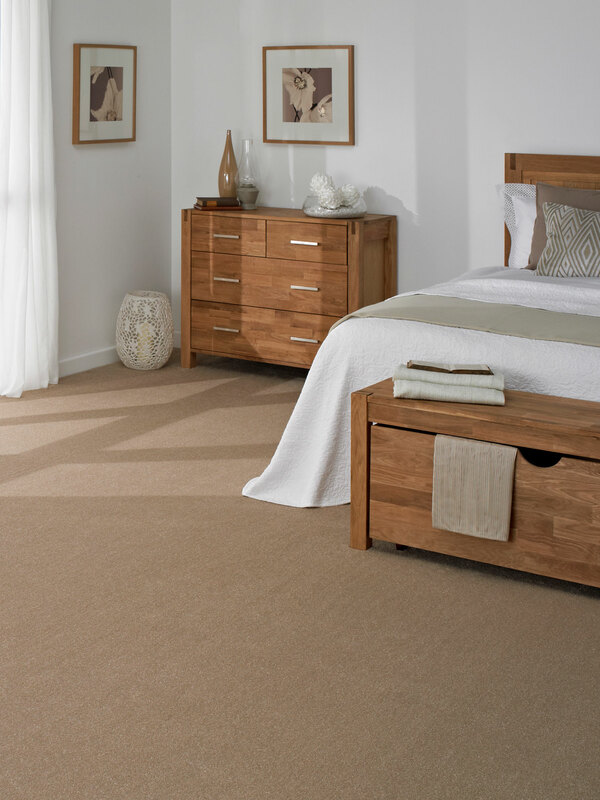 Wool keeps its appearance for longer and offers warmth and comfort to any room. 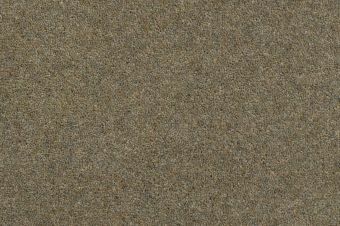 Offered in two weights - Standard (40oz) and Supreme (50oz) – both are available in a beautiful collection of contemporary, each with a heather effect that brings your floor to life. 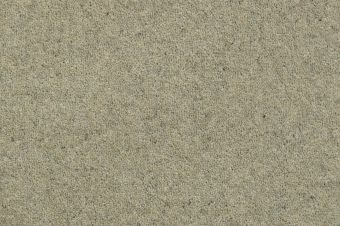 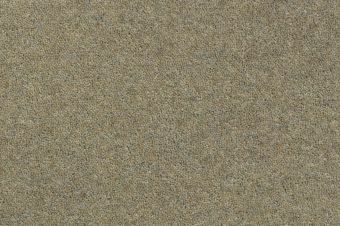 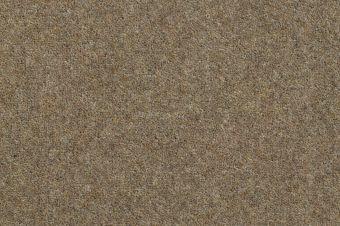 The beauty of wool, hard wearing but natural and sustainable Part of the Brisbane Collection collection.